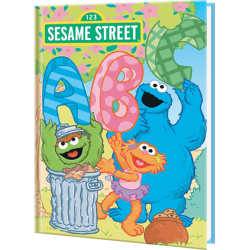 A Personalized Sesame Street Book is Bound to Make Reading Fun! 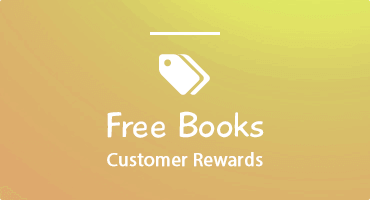 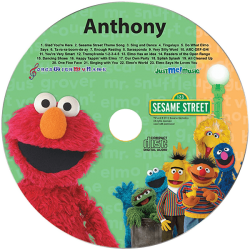 Children are encouraged to learn when they see and hear their name in the stories of our Sesame Street personalized books or personalized music. 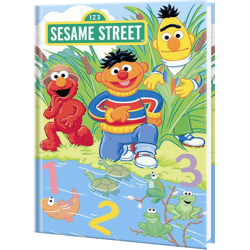 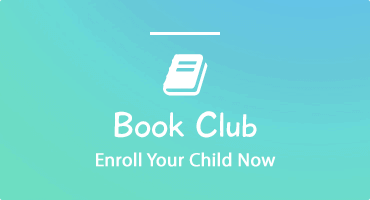 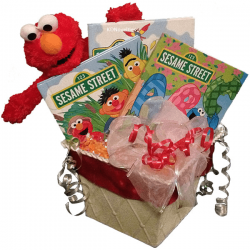 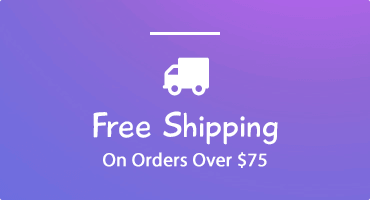 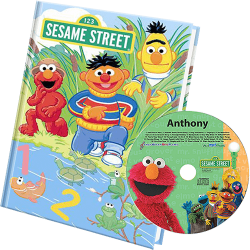 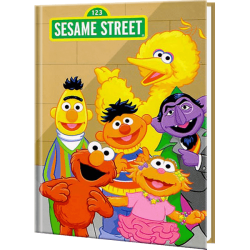 The hard covered books are beautifully illustrated with the Sesame Street characters your child loves and the personalized music CD is filled with interactive stories and songs with your child's name being spoken by their favorite characters. 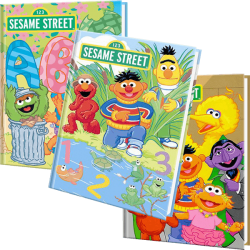 Learning becomes fun when the story is about your child on Sesame Street with Elmo, Big Bird, Bert and Ernie and the rest of the gang.